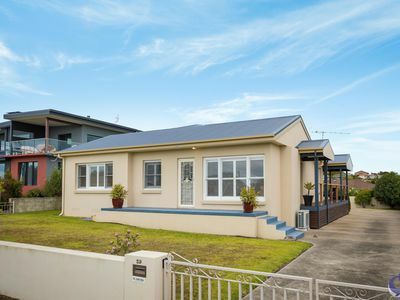 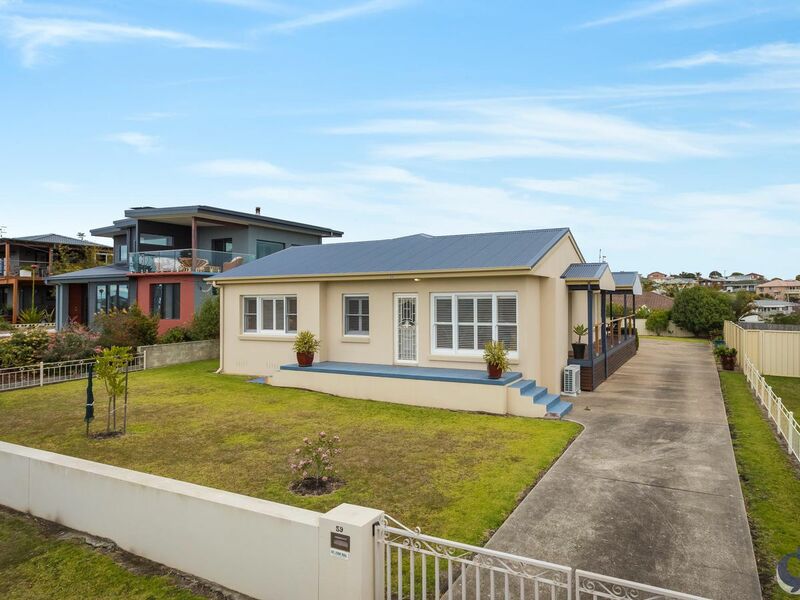 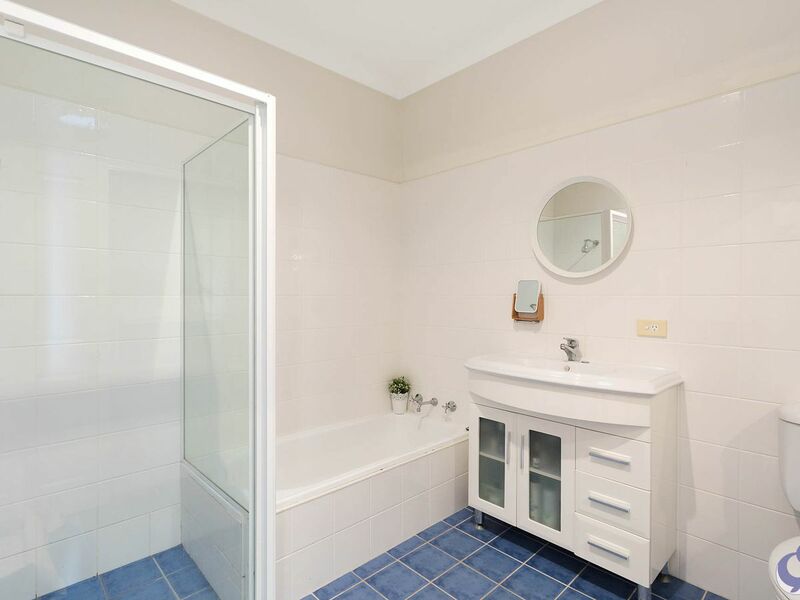 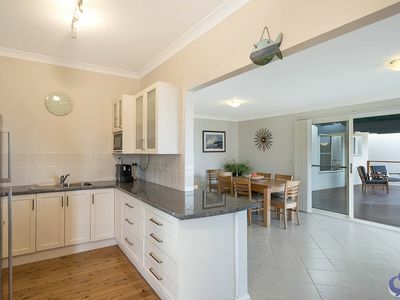 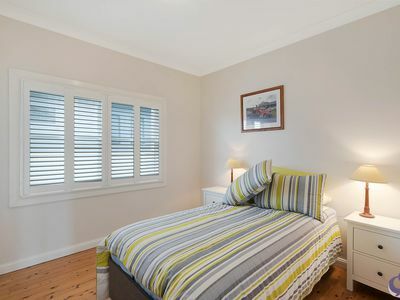 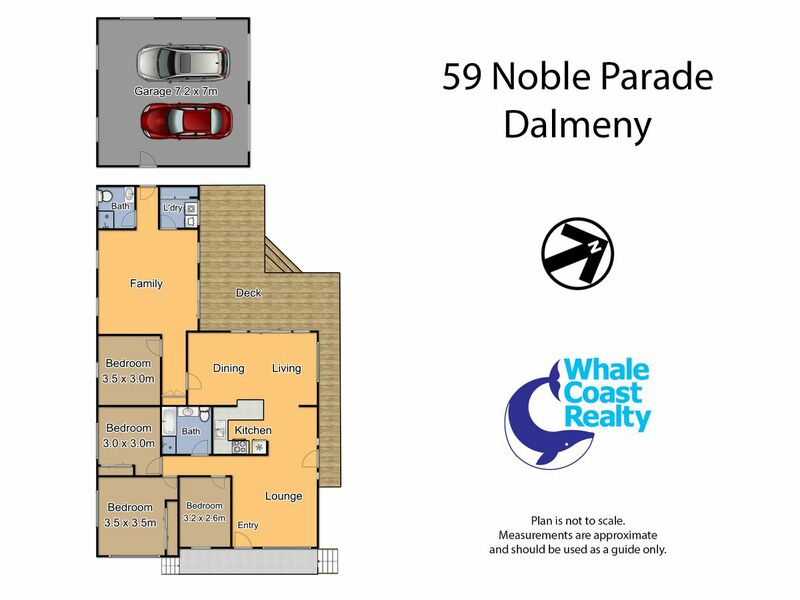 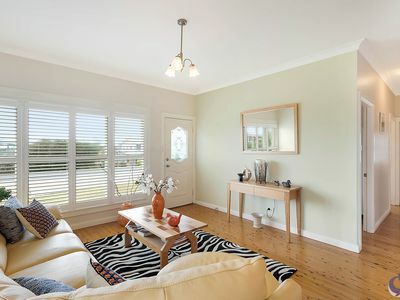 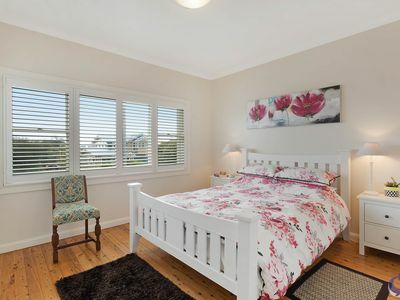 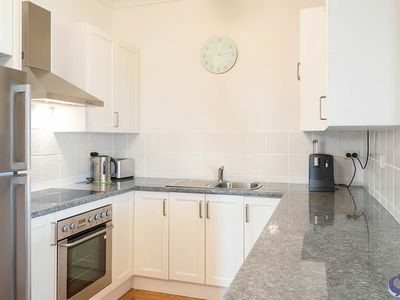 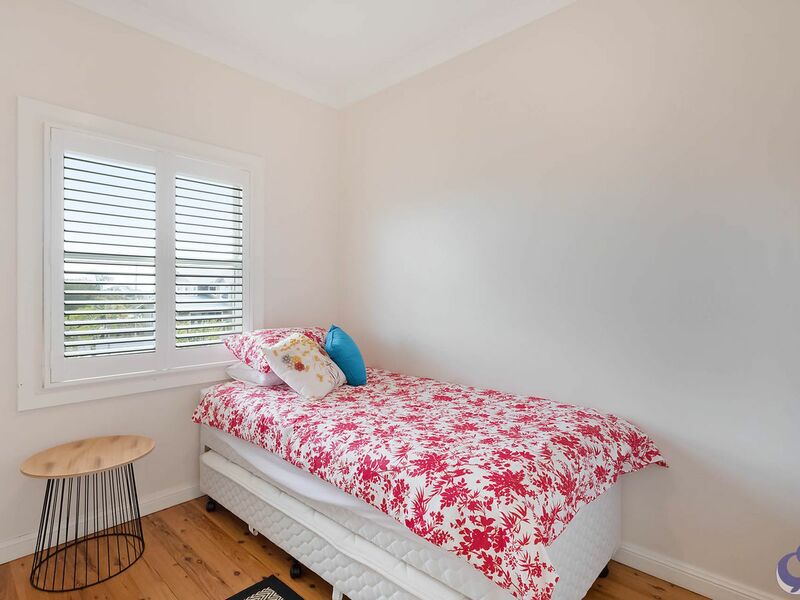 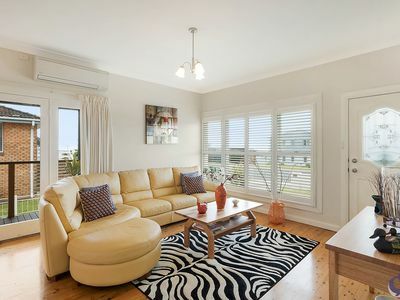 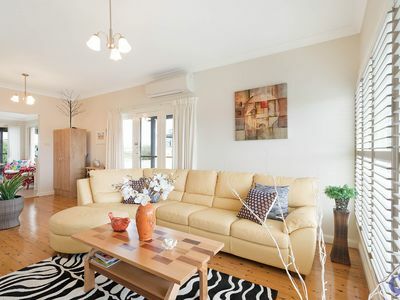 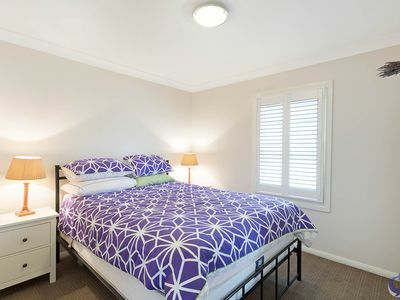 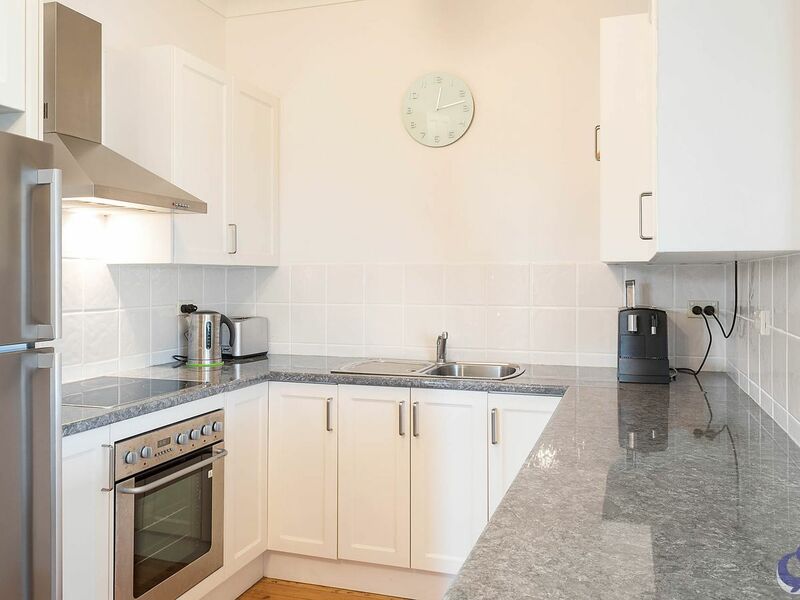 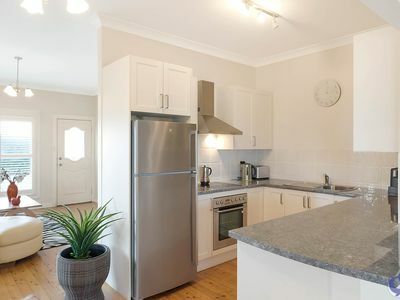 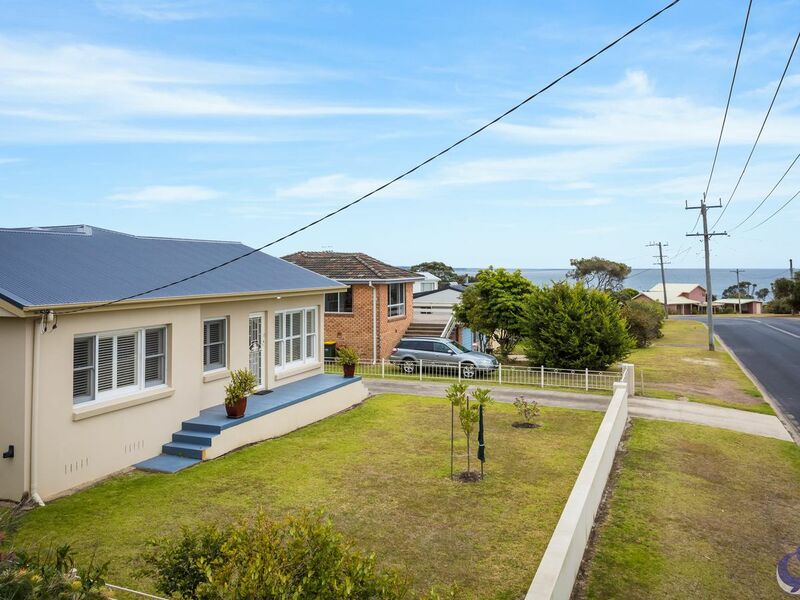 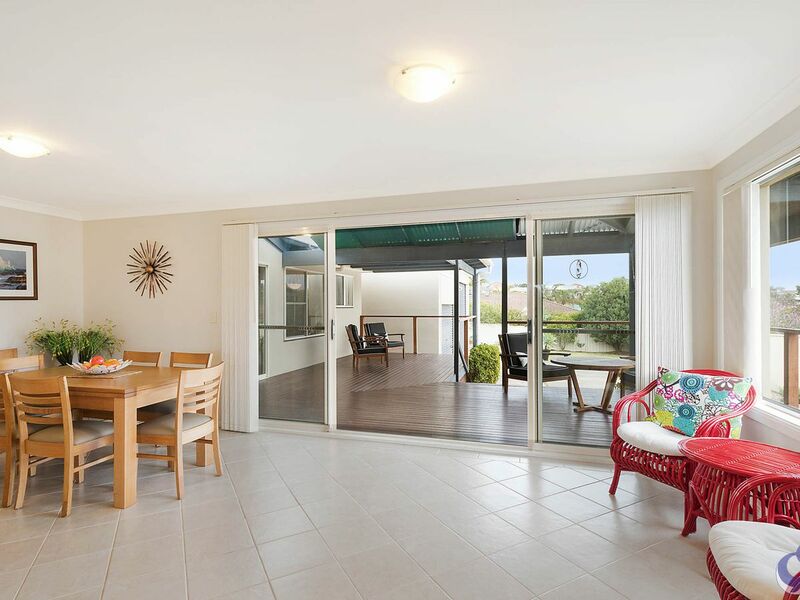 Within walking distance to shops, cafes, park and the beautiful local Dalmeny beaches. 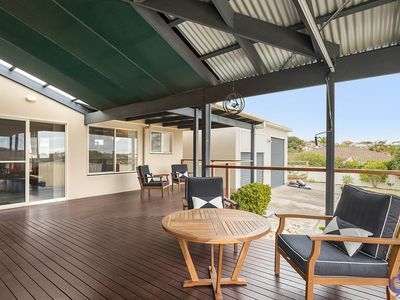 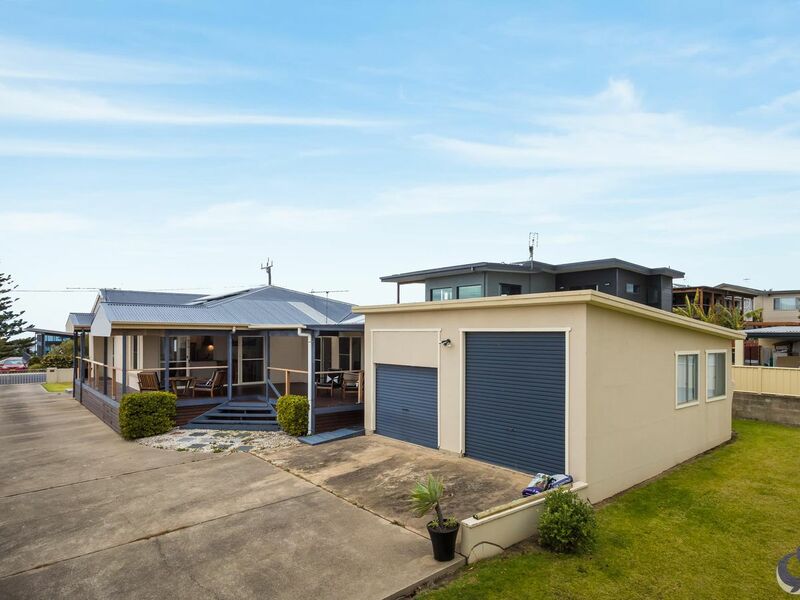 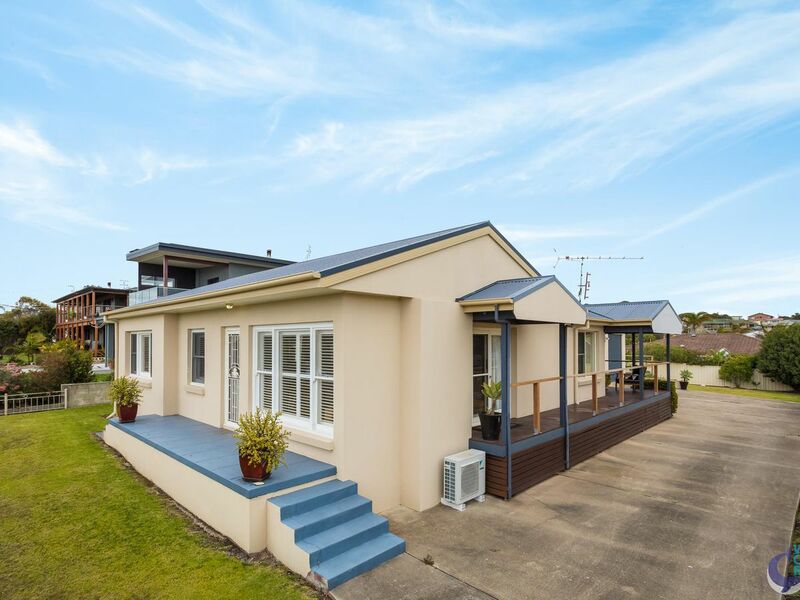 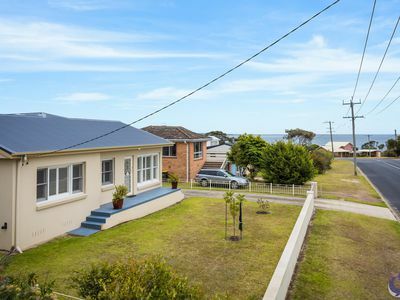 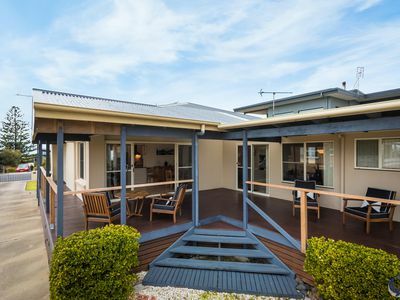 Located close to a choice of local boat ramps for the fishing enthusiasts, this solid residence provides room for your boat and other sea going craft. 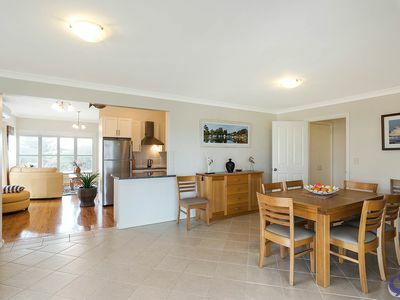 Basking in sunlight the living area and kitchen. The exterior deck affords a northerly aspect with filtered beach and ocean views. 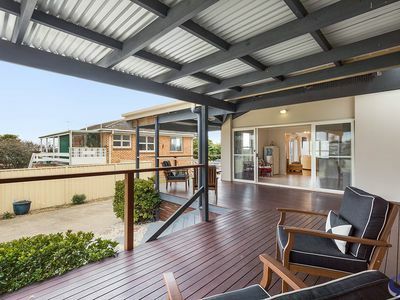 Polished timbered floor in front of house – with 4 good sized bedrooms, two fully updated bathrooms, 2 excellent living areas and entertaining on the undercover deck, just perfect. An easy to maintain and fenced yard and a concrete driveway that leads to the double garage with one extra high door. 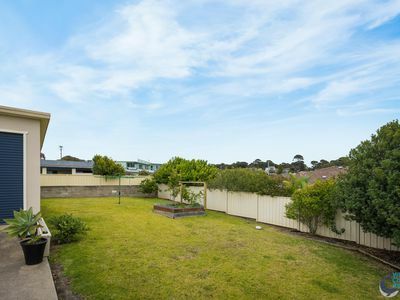 Established citrus trees and there is a plot in place for the vegetable garden. 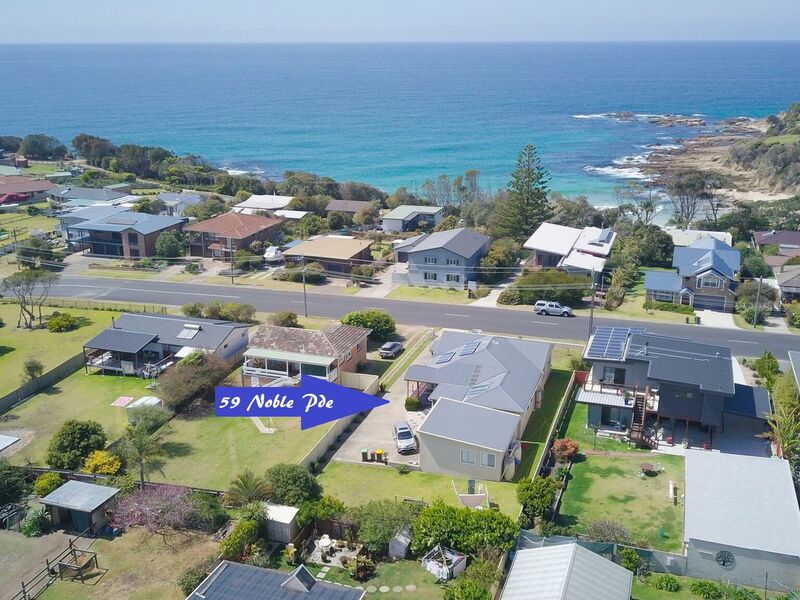 Nicely presented and very well maintained style, makes it a perfect residence for the new area home buyer, family searching an ideal holiday location or investor. 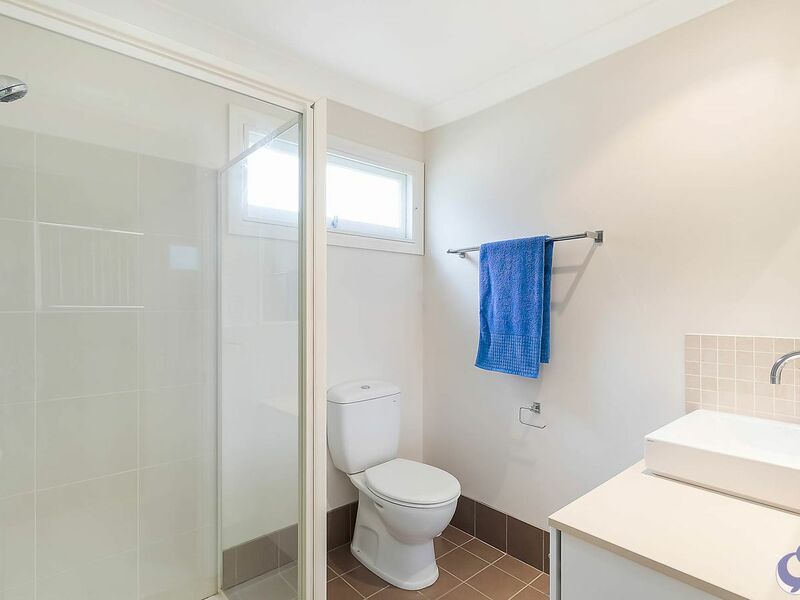 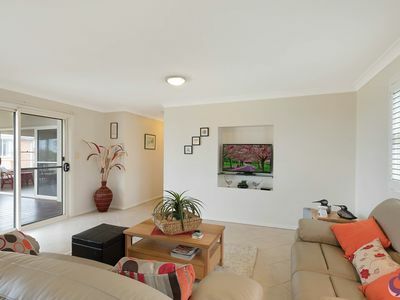 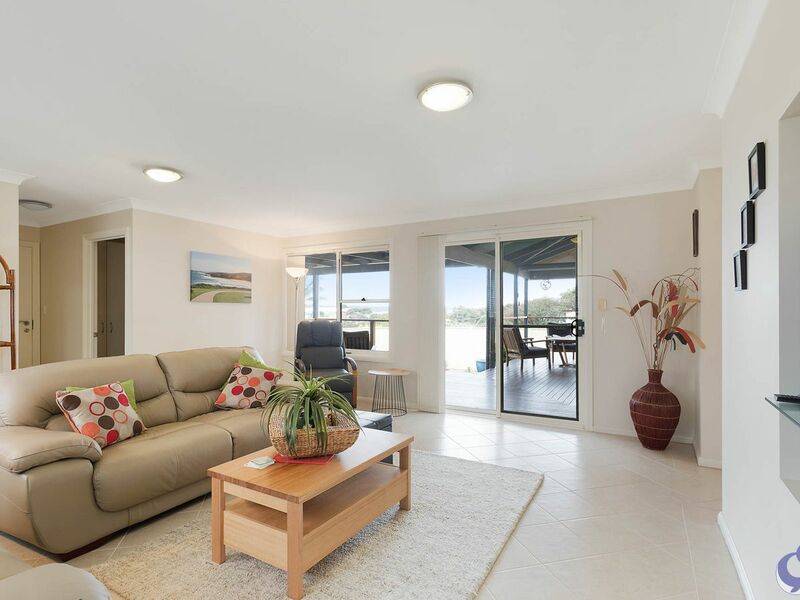 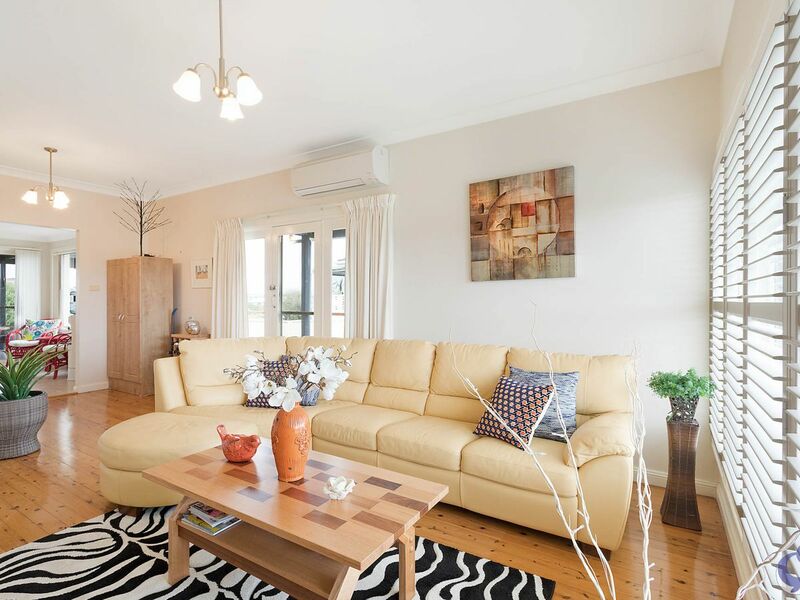 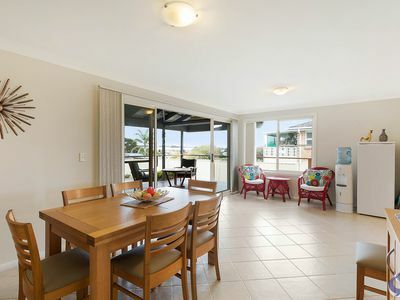 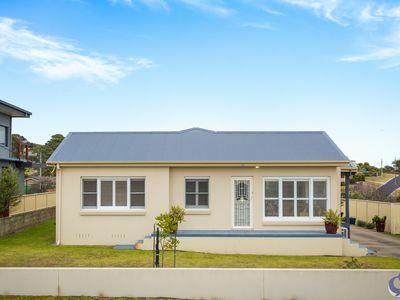 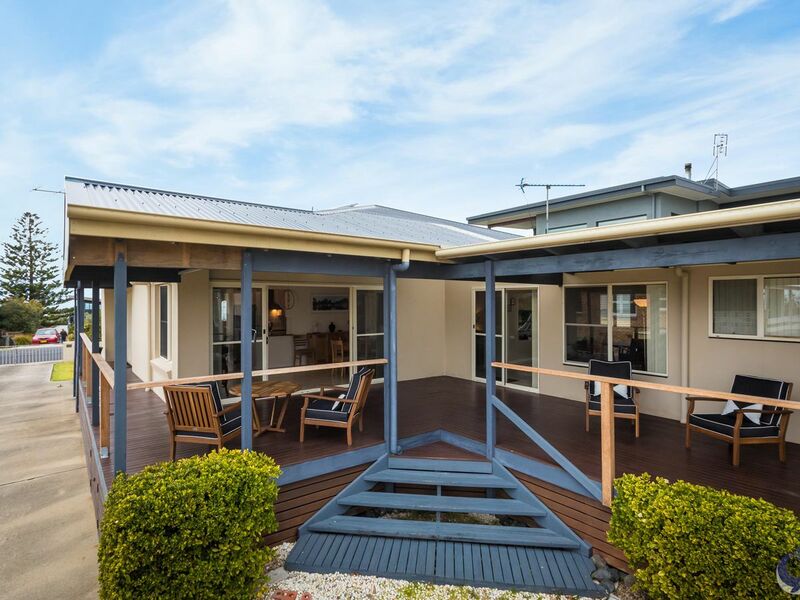 We have Rental Listings In Narooma, North Narooma and surrounding areas. 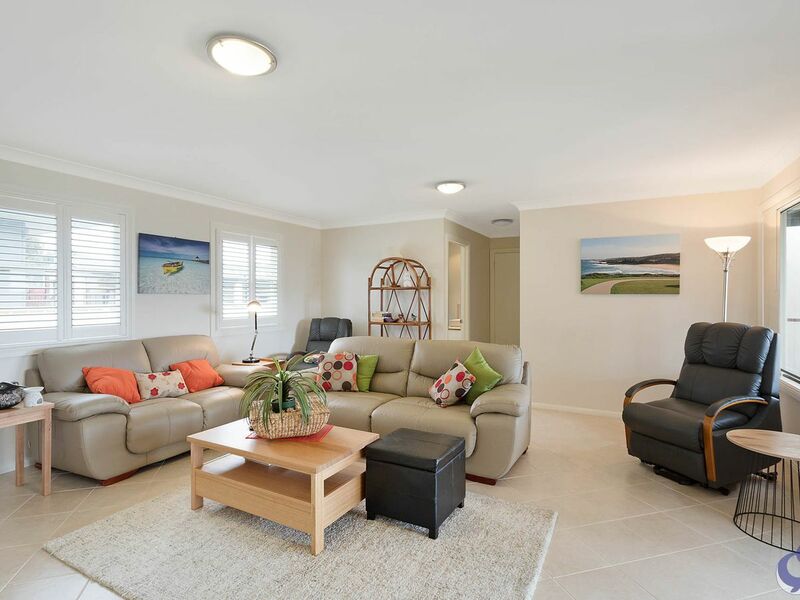 Located on the beautiful, pristine waters of Wagonga Inlet, Narooma offers many varied activities for everyone to enjoy.